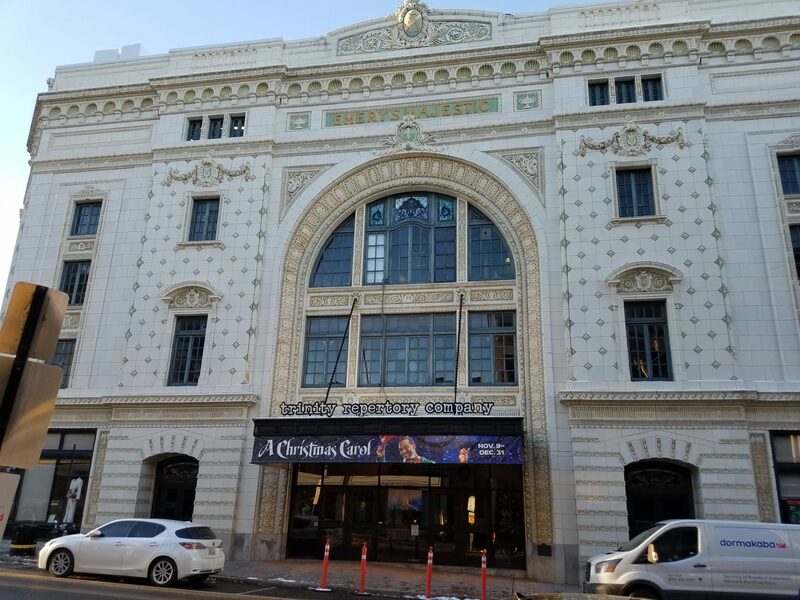 The larger-than-life former mayor of Providence, Buddy Cianci will be reincarnated on stage later this year, as the Trinity Repertory Company stages a new play, "The Prince of Providence." The city's longest serving mayor, he was forced to resign from office over assault charges, was re-elected, and then forced to resign again over corruption and racketeering. Then Providence Journal reporter, Mike Stanton, had a front row seat to the drama. "It's our version of Hamilton," he said. Stanton wrote the book on Cianci, Prince of Providence, which came out almost 20 years ago. That's the text that's being turned into a play by the city's Trinity Repertory Company and playwright George Brant. Stanton, now a professor of journalism at the University of Connecticut, said Cianci might have thought that was fitting. "His life was a Shakespearean drama," Stanton recalled. "I remember one time I was in his office, and he was hosting the Providence Opera Company, making an announcement, and he said, 'We perform an opera here at City Hall every day.'" But why now, years after the book's debut, and three years after Cianci's death from cancer? Stanton thinks the revived interest in the Providence mayor has to do with his similarities to our current president. "Both larger-than-life figures, very controversial, but very charismatic, narcissistic. They both have the fake hair, the fake tan. And yet, as much as they infuriate some people, others just love them no matter what they do," Stanton said. Prince of Providence will take to the boards in September, opening Trinity Rep's 2019-2020 season. Stanton added, there's no word yet on who will snag the leading part: "It's a great role. It's one of these scenery-chewing roles that I think a lot of actors over the years have expressed interest in." But not everyone in the city is thrilled about the spotlight being back on the former mayor. Some members of the Cianci Foundation have called the book and the play a "character assassination," and say Trinity Rep, which benefited greatly from Cianci's support of the arts in the city, is disrespecting him. 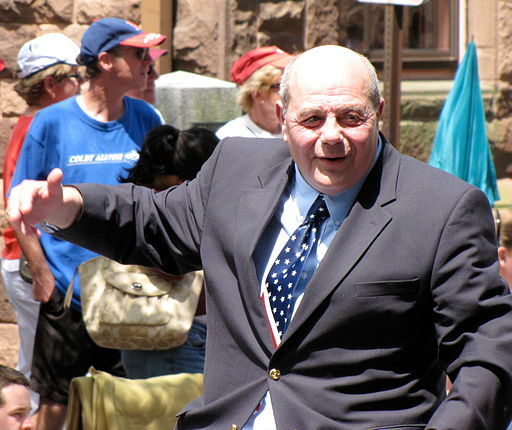 Buddy Cianci at the Bristol Fourth of July Parade in 2009.